If you will listen net-radio "radio.activeworks.tv", try this 3 step. 1:Boot up Microsoft Windows Media Player, Winamp or any other multimedia player. 2:Open " http://radio.activeworks.tv:8888/ " by media player. Copyright©2002-2007 ActiveWorks Inc. 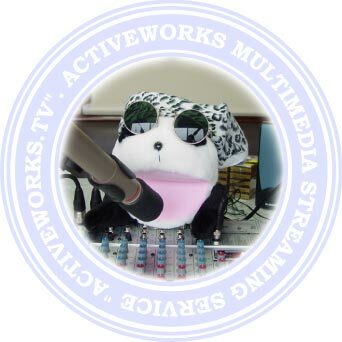 Contributing sponsor: ActiveWorks Co.,Ltd.